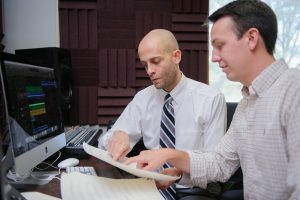 The School of Music offers the following undergraduate and graduate degrees in composition and music theory. Follow the links to view information about admission and course requirements in the UA academic catalogs. All incoming graduate students must take the graduate diagnostic examination in music theory. Current graduate students must take the comprehensive examination, which includes a music theory section, before being admitted to candidacy.